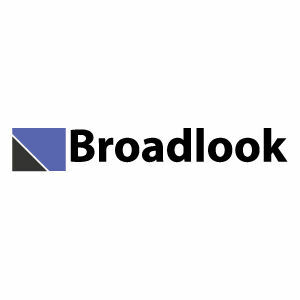 Broadlook Technologies is an innovator in the field of Internet research, providing research tools that help analysts, sales and marketing improve their business intelligence, find leads, source talent and more. Broadlook CRM Suite is a toolset that integrates the Broadlook internet research data with the CRM already in use at your company. The CRM Suite links the Broadlook results directly to your CRM.